This weekend was an adventure: new places, new terrain, new favorite outdoor activities. 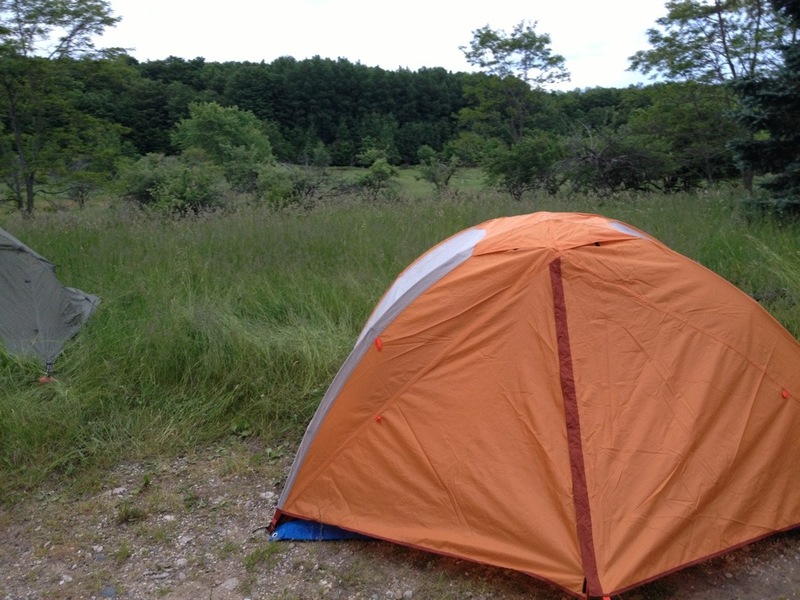 Over the course of the weekend, I rediscovered camping and hiking. I did a fair amount of camping in college but the hubs hasn’t been since childhood. We drove up to Leelanau County in northern Michigan where our friends own a small piece of Heaven-secluded land and an old farmhouse. 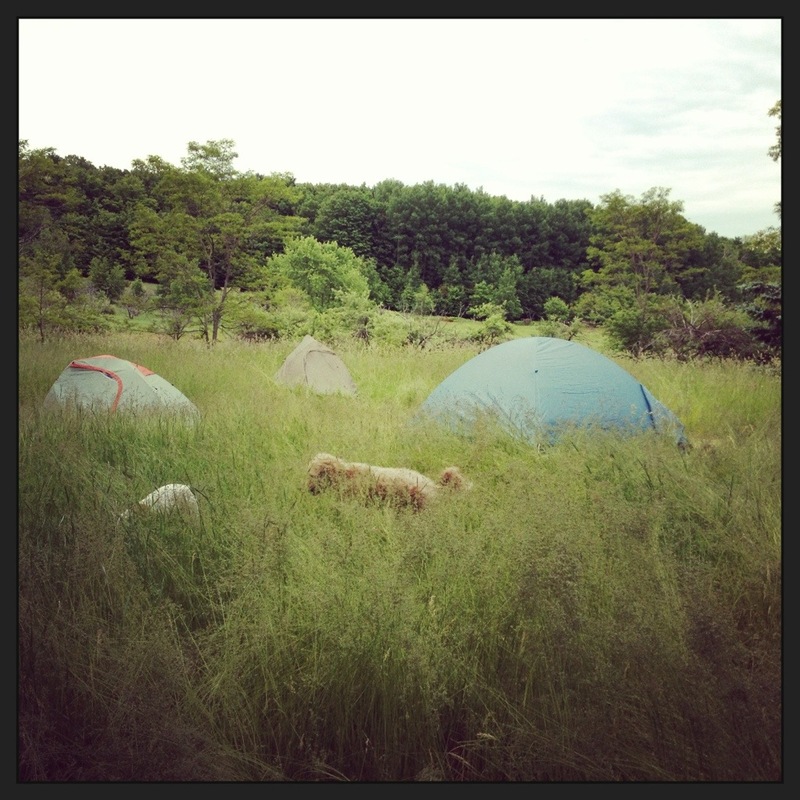 We camped on the land because, well, why not? And the house isn’t totally livable, though it does have running water (and good, no ghost vibes). Because the hubs and I were the last to arrive, our friends generously set up our new tent for us by the time we got there. All we had to do was blow up the air matress, lay out sleeping bags and pillows, and we were good to go. 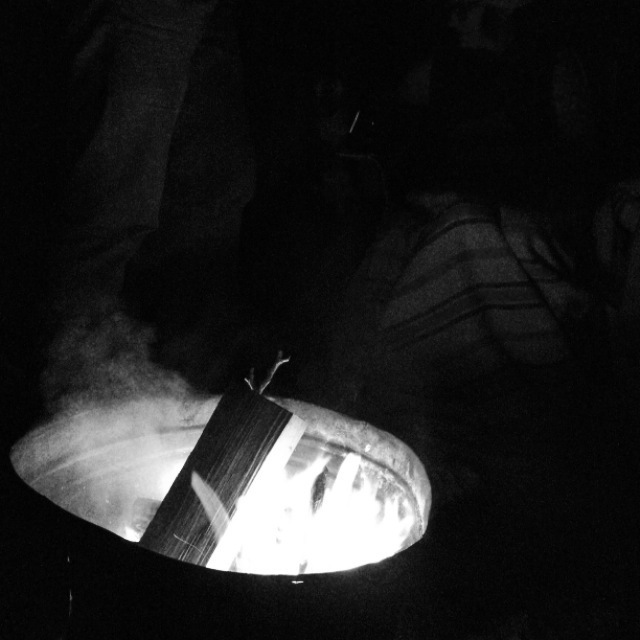 After seeing a little of the nearest town (Empire, MI population 370) we settled into campfire, songs and dog playtime before hitting the sack. Now the hubs and I were most concerned about our dog, Elphie. Would she sleep? Or stay up growling and barking at “outdoor night noises?” We discovered that this dog was actually MADE for outdoor living. She hopped right into the tent and fell asleep on my feet, happy as a farm dog in a horse barn. Our other big concern, with my RA, was my ability to sleep on the ground (hence the air mattress) and generally get in and out of the tent. I got into the tent ok. Getting out required a lift from the hubs-as does getting up from any low point like beach, ground, floor. This is concerning to me so I’m working on figuring out what muscles I can use and what joints I can put pressure on to get up on my own. However, I was comfy and cozy sleeping in the tent. 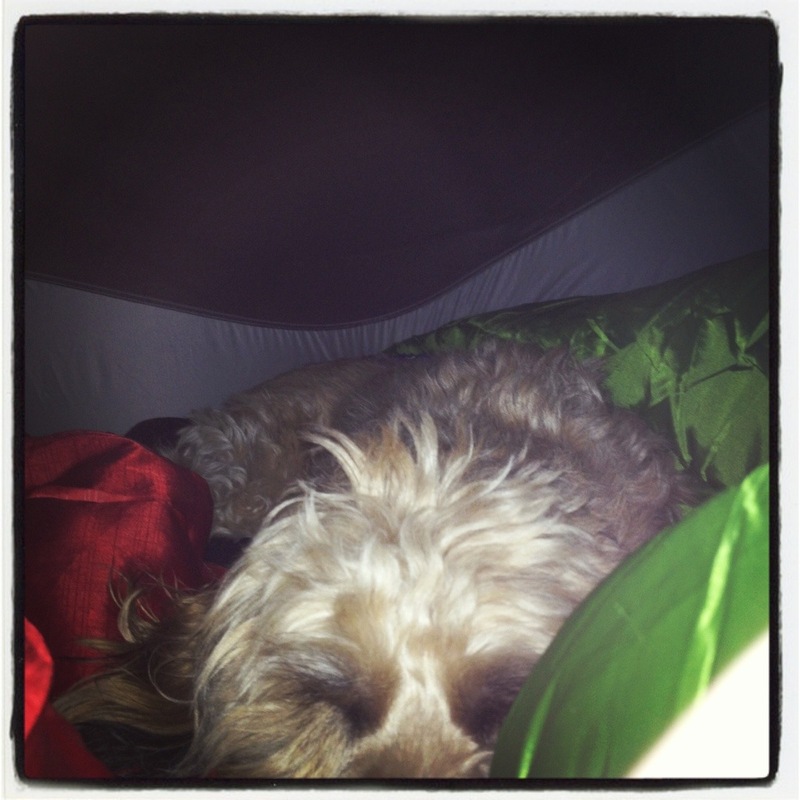 I loved snuggling down into my sleeping bag with my husband and dog right by me. I woke up (at the actual crack of dawn due to some very energetic birds) feeling amazing and not at all stiff. Honestly I cannot wait to do it again!